Please select an option Iphone 7/8 Iphone 7/8 plus Iphone x Iphone xr Iphone max Please select a Model. 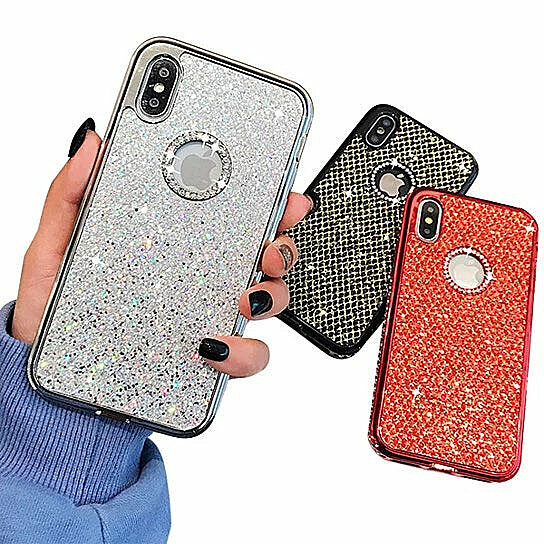 Clear and transparent Crystals shining all around this shimmery iPhone case makes it a unique find! It comes in Crystal Black, Crystal Silver, and Crystal Red.